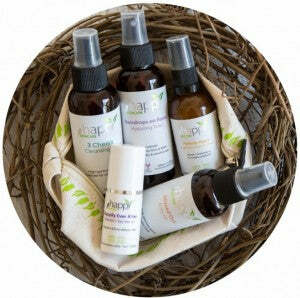 WIN $200 worth of Happy Skincare! 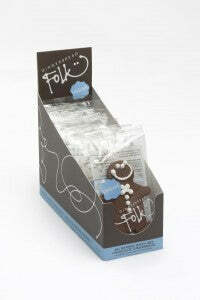 Win a box of Gingerbread Folk! You’ve only got a few hours left to enter!